Which Place in China's World? ईजियाई सभ्यता ( Aegean Civilization ) 2000-1200 ई.पु. 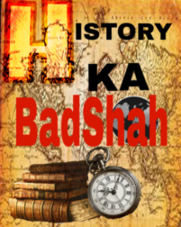 History Se Judi Har Jan Kari Ke Liyr Aap Hame Subscribe Kare Ya Follow Aap Ka Email ID,Ya Dale !